A new book offers recipes and suggests changes that can be implemented for a healthier lifestyle while following traditional Indian diet. In “Ultimate Grandmother Hacks“, nutritionist-author Kavita Devgan cooks up an amalgamation of several “old school” ideas, including food recipes and lifestyle changes, that were traditionally followed in households but are disappearing now. “The biggest lesson I learnt from my mother, which has only strengthened over the years, is that common sense should always be first. She is a firm believer of the fact that our gut tells us what’s good. We just need to listen,” she says. Devgan, an acclaimed nutritionist with 20 years of experience as a health consultant, believes science, as people know today, is simply trying to catch up with many age-old nuggets of wisdom and observation-led beliefs. “As science has quite a few centuries of work to catch up, we need to give it a little time. Meanwhile, it will do us good to keep following the healthy way of living that our elders have taken pains to outline for us. Yes, even without science backing it up at times,” she adds. She previously penned “Don’t Die! 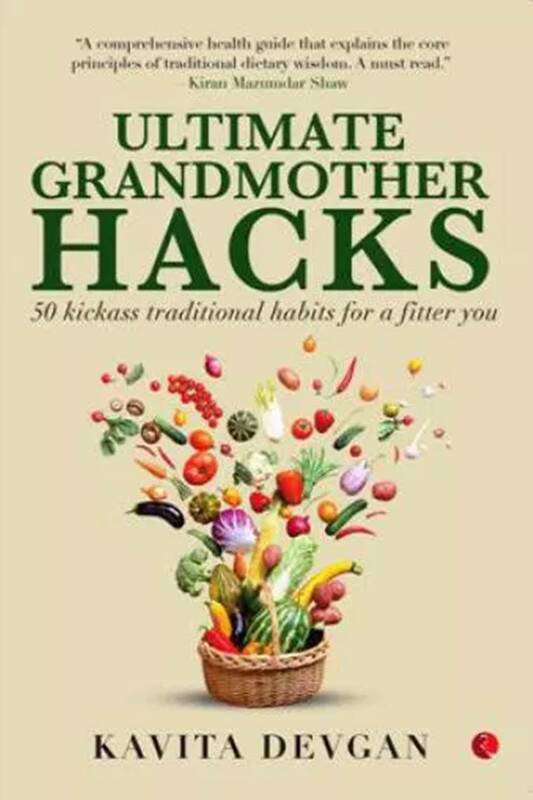 50 Healthy Habits of Thin People”, before the recently launched “Ultimate Grandmother Hacks”, published by Rupa. 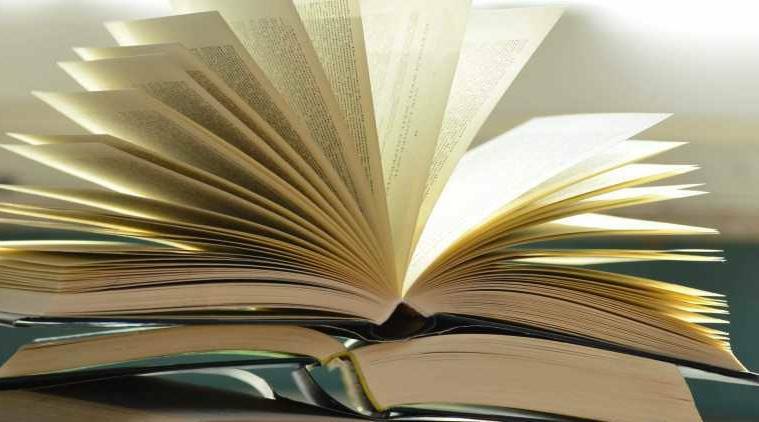 The 215-page book has two parts. The first part deals with food, lifestyle and concepts of mind while the second has a three-month-long ‘traditional habits calendar’ with instructions that are aimed at altering people’s viewpoint towards food. “This book is an amalgamation of many of those ‘old school’ ideas which was culminated into a way of life till not very long ago, and who time, I feel, has come back again. “In fact, these rules never went away, they were always there. It is just that we were the ones who somehow got swayed by misplaced information and the lure of the new, modern way of life,” she says.